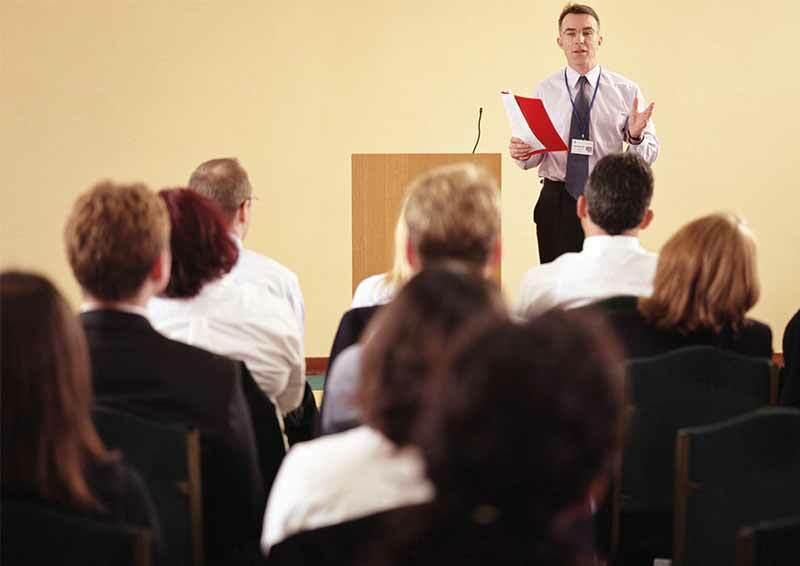 CMI Cymru are providing a series of events for Leaders and Managers in Wales which are supported by ICE Wales Cymru Fairness, Inclusion and Respect Committee (FIRC). Laura Evans – Senior Trainer at Unleash Your Potential will explain how you can set career or business goals to help you get clarity and take steps to setting goals that actually work! The session starts at 5.30pm with an opportunity to network with leaders from other businesses. Refreshments will be available. After 15 years in HR and Training roles in corporate life Laura decided to follow her passion of how the mind works, empowering people & helping them unleash their potential. She started studying NLP in 2008 is a Master NLP Coach and International Trainer of NLP – running NLP & NLP Coaching courses across the UK. A chartered member of the CIPD, Laura’s also a qualified ILM level 7 Executive Coach and has a number of Business Coaching & Corporate Training Clients across public and private sectors.